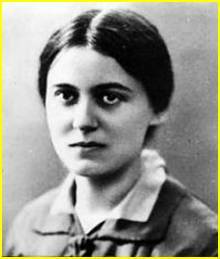 Edith Stein was born in 1891 in Breslau, Poland, to a Jewish family. As a child, she was an extraordinary student, and in 1916 she received a doctorate in philosophy and began to teach at a university. Her family was religious, but Edith had no interest in religion. 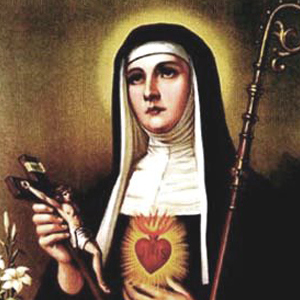 Eventually she became drawn to the Catholic faith after reading the autobiography of St. Teresa of Avila. 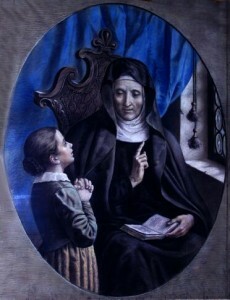 In 1922, she was baptized at the Cathedral Church in Cologne, Germany, and began to teach at a Catholic girls' school. She then taught at a university, but was forced to resign her position by the Nazi government, which was aware of her Jewish heritage. 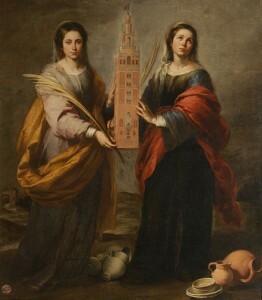 In 1933, she entered the Cologne Carmel, or convent, and became a religious Sister with the Discalced Carmelite Order. She took the name Sister Teresa Benedicta of the Cross and dedicated her life to prayer and fasting. During World War II, Edith was sent from Germany to the Carmel in Echt, Holland, in the hopes of keeping her safe. However, the Nazis conquered Holland in 1942 after the Dutch bishops condemned Nazi racism, and Edith was arrested with her sister, Rosa, who had also converted to Catholicism. They were sent to Auschwitz and put to death in 1942, when Edith was 50 years old. Edith Stein was canonized by Pope John Paul II on October 11, 1998, in the Cologne Cathedral in Germany. She is considered a martyr for the faith.